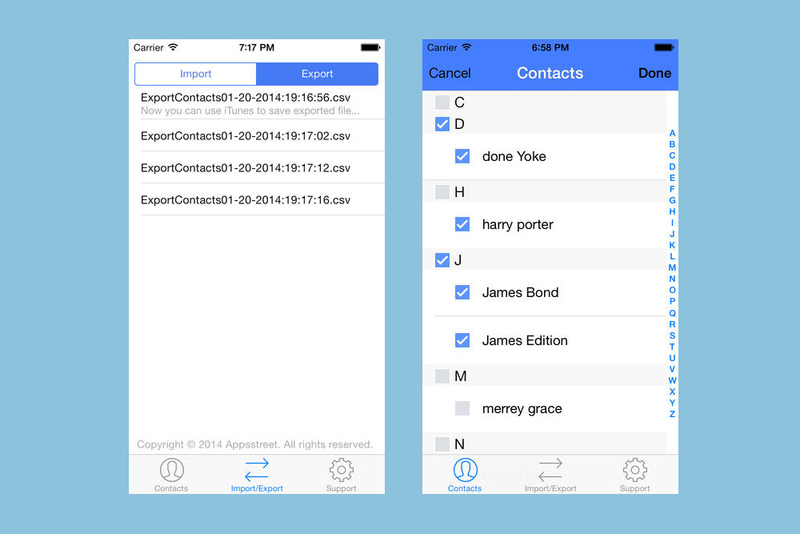 Contactos is very user friendly app that help user to manage their contacts in very simple way. It has a unique feature of uploading the contact list via excel sheet. Its very easy to create the group wise contact list. You just have to create the contact list with their group names in the excel sheet and upload it using this app. 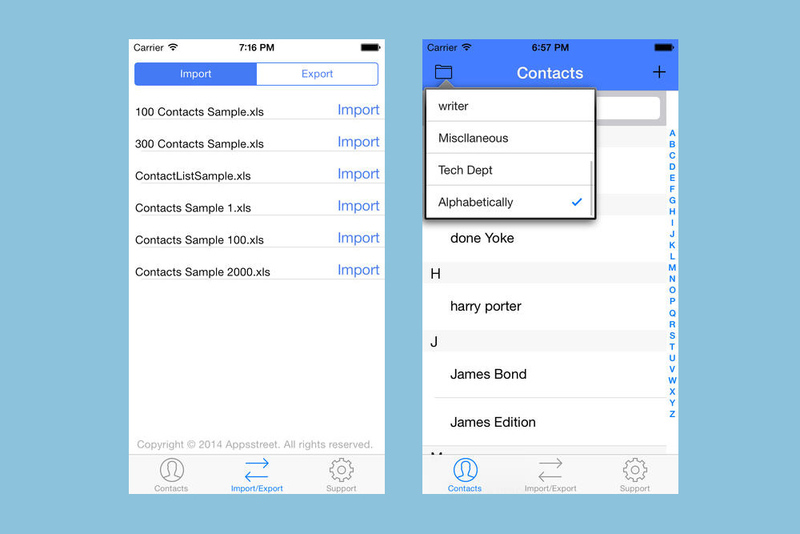 You will find your contact list is imported to this app and now its easy to copy it to your iPhone address book. Update, modify and maintain your contacts easily and conveniently on your computer using Excel, Open Office or any other Excel-compatible application. You can organize your contacts into groups easily on a spreadsheet and also assign a contact to multiple groups. You can delete the contacts or even whole group on your choice. 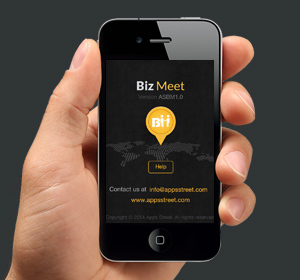 Manage the contact details in a very friendly manner. User can copy selected contacts to Contacts address Book anytime. can search any contact using search bar in “Contacts” view. © 2008-2019 IMICREATION IT SERVICES PVT. LTD. All Rights Reserved.